If one summer poolside conversation is anything to go by, there seems to be growing evidence of companies trying to ring-fence their organisations against the social media activity of their employees. It’s no longer simply just the odd high-profile, headline cases or instances of individuals being disciplined for posting sensitive content about their bosses, jobs or inferior cafeteria food. 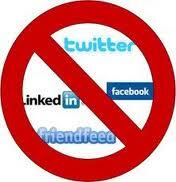 Nor is it about the use of company time for social networking. This is a wider spread, behind the scenes movement to restrict or clarify employee social media activity (depending on your view-point) via changes to employment contracts and the issuing of new conditions of service. Sophie, an associate in a London-based consulting firm told me that she had recently been asked not to tweet on issues in the organisation’s geographic reach. As an international market leader, the activities of this company span many countries, so this was a significant restriction on what she considered to be her freedom of speech. An Account Manager who has been using LinkedIn for identifying prospects for business development purposes, has received a request from his manager to disconnect from these members. He was informed that the only information on the prospect should be on the company data base. An employee has also been asked to uncheck the options contact for career opportunities and job inquiries on his LinkedIn profile and to post a restricted career history. 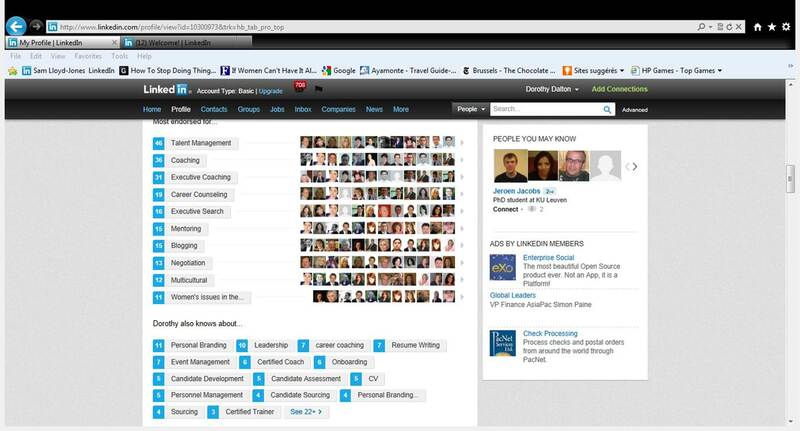 Discuss openly with any manager who requests a restriction on contact possibilities on a LinkedIn profile. Career opportunities, job inquiries, new ventures and business deals can also afford opportunities for the organisation, not just the individual. It is also a personal profile so individuals should be able to present their career history in any way that doesn’t damage the business interests of their employer. The rub of course lies in this final point and where the overlap of personal and corporate interests become hazy. Overall, the social media revolution represents a fundamental shift in the way we communicate and the value of the opportunities is significant to all. What should be in place are measures that protect organisations and employees alike. Have you been formally asked to restrict your social media activities via new conditions of service and employment? Please share your experience.